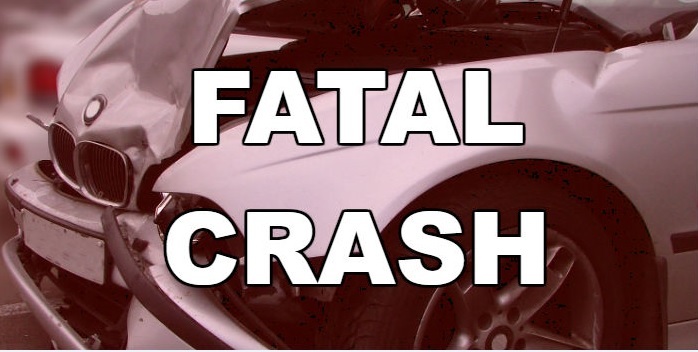 There was a fatal crash Sunday afternoon around 1:00 on Tyler’s Loop 49 at FM 2493. A 2017 GMC driven by Valerie Miller, 34, of Arp was traveling westbound on Loop-49 when for an undetermined reason, crossed over into the eastbound lane of traffic where she struck a 2008 Ford Escape. William Pritchard, 29, of Tyler was the driver of the Escape. Paramedics transported Pritchard to UT Health – Tyler in serious condition. They took Miller to UT Health – Tyler in serious condition. There were four juveniles in Miller’s vehicle. Judge Meredith pronounced a nine-year-old female dead at the scene. Three others were transported to UT Health – Tyler in severe conditions. Identities of the juveniles as well as ages are not available at this time. The crash remains under investigation, and further information will be released as it becomes available.